If you had owned any other phone which you ended up dropping in the water, you’d immediately remove the battery. Since you can’t (easily) do that with your iPhone, you could try letting it dry the old school way by putting it in the bag of rice. This may take 2-3 days for your phone to dry up. Since that’s a lot of time and may still not completely protect your device, you would really want to make use of something better than that. 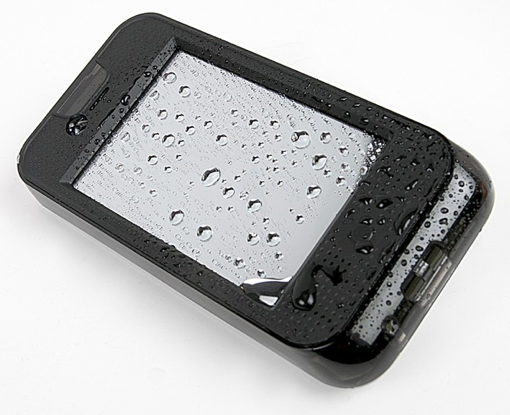 Fortunately, there is something better and it’s called RainBallet waterproof case for iPhone 4. The waterproof case for your iPhone protects your phone from sand and water. It also comes up with ‘Sharpvue’ lenses which let you take photographs underwater. 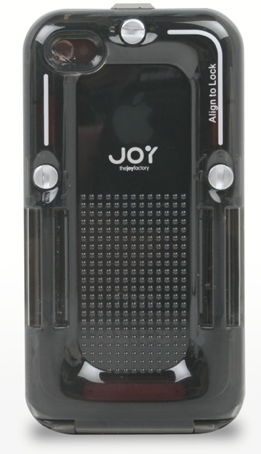 Though you can use your iPhone underwater but the case can only do as much as saving your phone from dying. So concentrate more on swimming while you’re at it and not on the phone. The case is also designed to pass the sound easily and comes only in $40 which is a price worth paying to save your phone from such major damage.